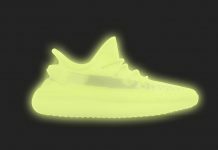 What happens when you attach Kanye’s name onto a sneaker? Something like this. 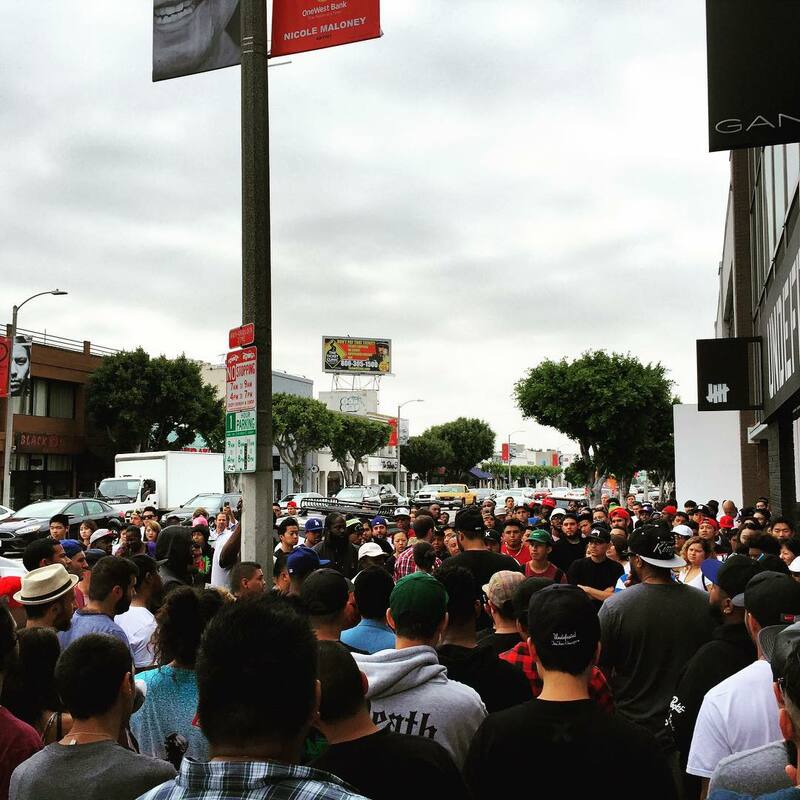 Crowds of people flocked to UNDFTD for a chance to Win the Adidas Yeezy Boost from the west coast retailer. 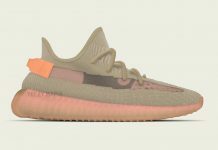 The Adidas Yeezy Boost is scheduled to release this Saturday August 22nd but people are wasting no time on obtaining a raffle ticket that would allow them to cop a pair. If you haven’t already, make sure you enter the giveaways on social media. 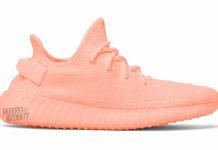 Just about every single retailer is holding one and keep it locked to the Release Link page on Modern Notoriety Here.